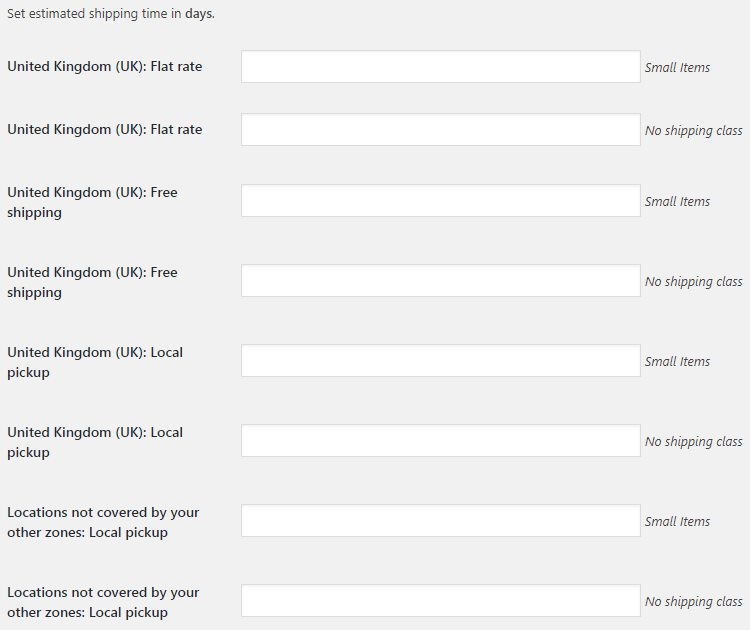 With WooCommerce Shipping Time module, you can add delivery time estimation to WooCommerce shipping methods. Enable this if you want to set options for each shipping class separately. Save changes after enabling this option. Set estimated shipping time in days. 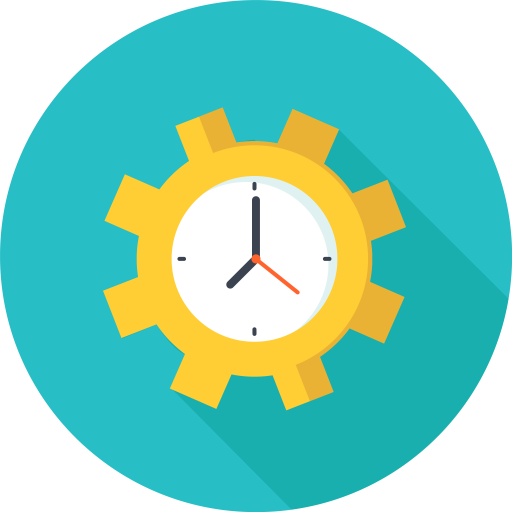 After you set estimated shipping time here, you can display it on frontend with [wcj_shipping_time_table], [wcj_product_shipping_time_table] shortcodes.